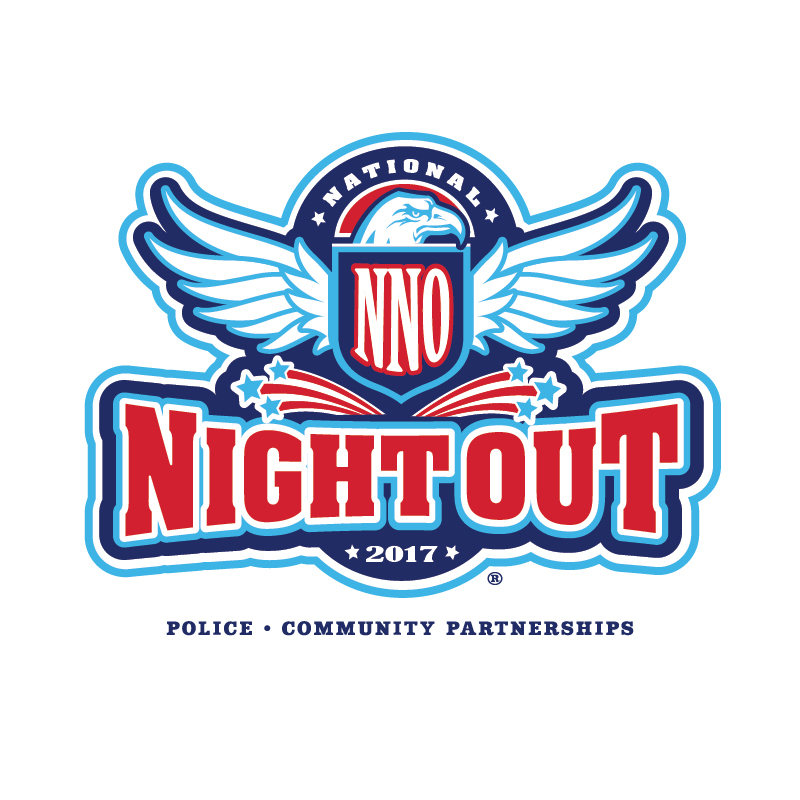 National Night Out, “America’s Night Out Against Crime,” was introduced by the National Association of Town Watch in 1984. 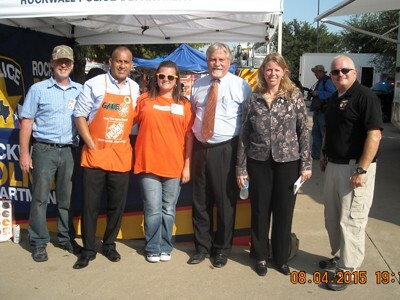 This annual event was traditionally held in August, but in 2008, the Texas Police Chiefs Association requested that this event be moved to the first Tuesday of October due to the extreme Texas heat. 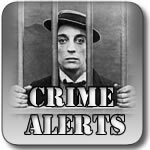 Every year, thousands of Rockwall residents participate in Texas Night Out by turning on their porch lights, locking their doors and spending the evening outside with their neighbors. 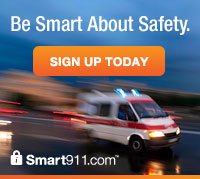 Many communities plan block parties, cookouts, parades. 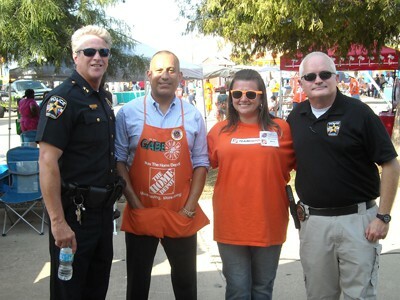 Each community event is always attended by police officers with the Rockwall Police Department. 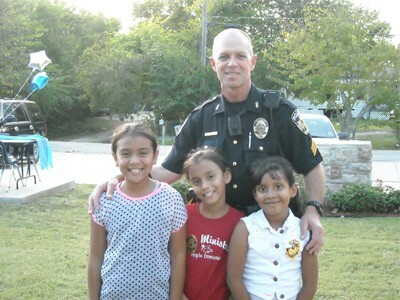 This community based event is designed to unite citizens of Rockwall against crime, reinforce community-police partnerships and strengthen neighborhood spirit. 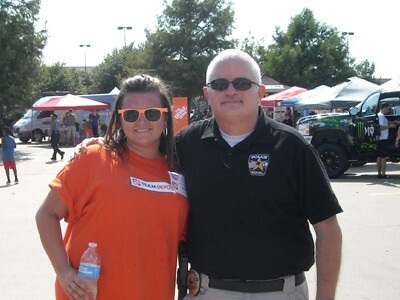 If you are interested in hosting a neighborhood event for Texas Night Out 2018 please contact Community Services Officer David Andrews at (972)771-7765 or by email at dandrews@rockwall.com.